/ THE CAMOUFLAGED DISCO CASTLE SHINDIG PART 2! 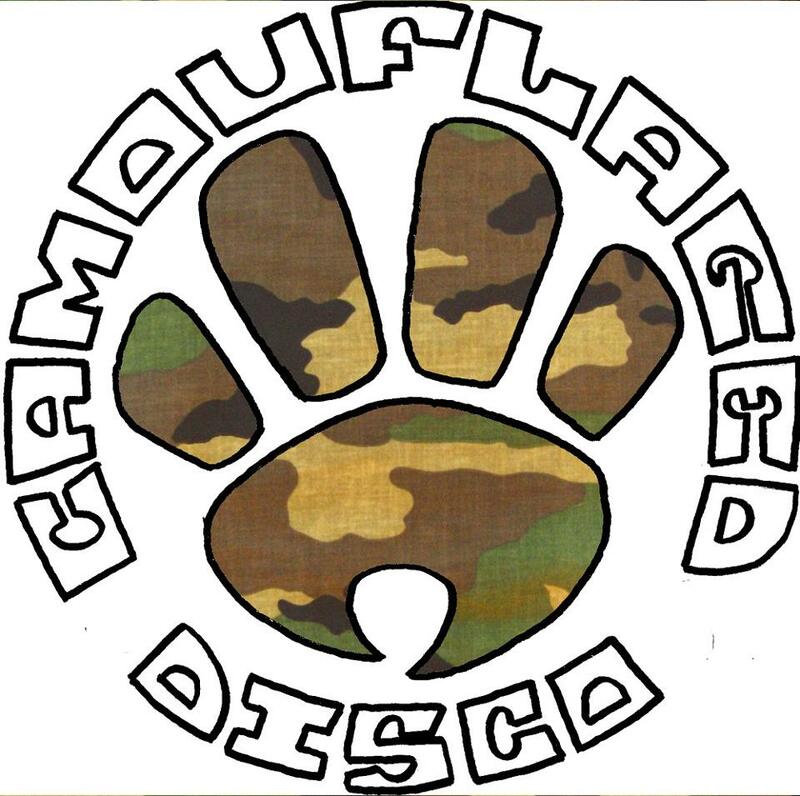 THE CAMOUFLAGED DISCO CASTLE SHINDIG PART 2! After the succes of the last castle party at Featherstone Castle, Cumbria were doing it all over again! This time Friday 7th – Sunday 9th September. Tickets £55 for two nights in castle and a free meal! Two sound systems this time and the usual suspects providing the tunes. If you fancy going get in touch asap as places are very limited.